In a small Swiss warehouse in 1993, Dan Holzmann began his journey with Juice Plus, initially a direct-selling company. Originally, the company had only four employees. But today, it spans 27 countries on four continents. Moreover, it has 200,000 partners and worldwide sales of 100 billion USD per annum. In 2013, Holzmann took the reins of Juice Plus by becoming the CEO. Later, he became its president and took the empire of natural health to greater heights. In his time at Juice Plus, Holzmann set an exemplary example. And under his leadership, Juice Plus made a name for itself in the organic world. What Makes Juice Plus Different? 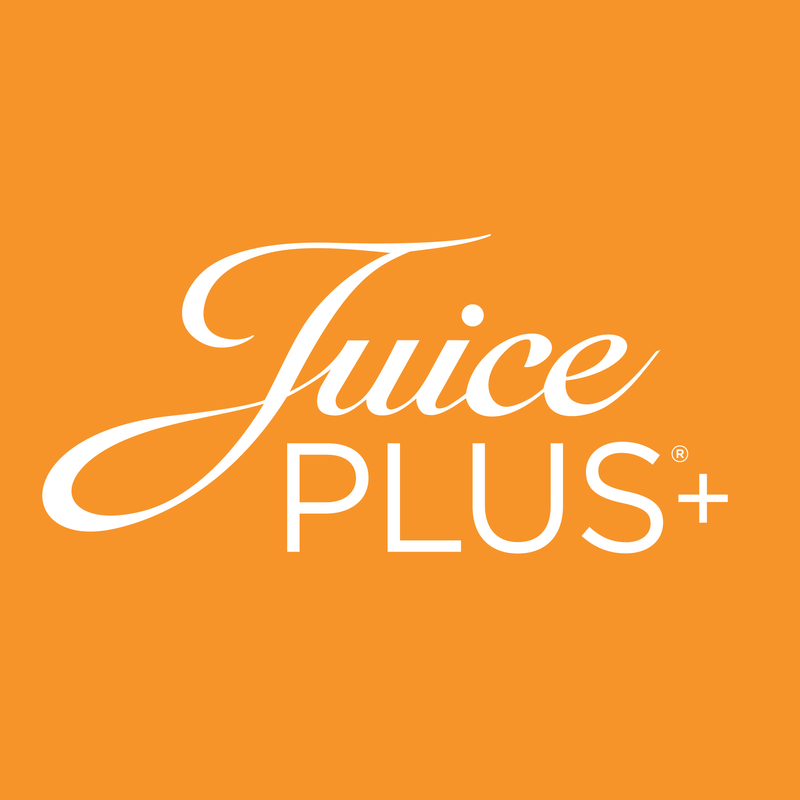 Its innovative techniques to harness the best of nature, backed by well-funded research, make Juice Plus unique. What’s more, it caters to all age groups. A single Juice Plus capsule promises the extracts of 30 different types of fruits and vegetables. You can use these capsules to supplement nutrients you might otherwise miss out on. Changes in food due to processing and manufacturing leave our bodies wanting. However, Juice Plus products will rejuvenate your body’s health with consistent use. Holzmann’s philosophy rests on his belief in a healthier world. His aim is a global one. For this reason, the company has expressed interest in the markets of Dubai, China, and several other Asian countries. Moreover, Holzmann’s investments in scientific research have proven that Juice Plus supplements protect the DNA. Additionally, they help the body to work at an optimum level because of their phytonutrients, minerals, and vitamins. Propagating a healthy life and living one himself, Holzmann further invested in research to investigate the effects of the supplements. What he found was that his product is vital in boosting immunity. Moreover, it eases respiratory problems and increases energy. Holzmann’s journey with Juice Plus is an inspirational one. Observers and fans praise him for his business principles and his skills as a leader. What’s more, multiple life coaches encourage their executive clients to adopt his principles. His dedication to his cause and his consistent desire to improve are reflected in his methods. For example, Juice Plus offers a wide variety of plant products. Moreover, Holzmann’s efforts are recognized worldwide, thus opening market space for Juice Plus to expand in. Holzmann is a man who believes in leading by example. Therefore, the company under his leadership maintained the principles of longevity, simplicity, community, and quality. He strove always to be approachable. His employees praised him as a disciplined and respected leader who believed in his cause. What’s more, this scientific work has been published in various prestigious journals. Holzmann is a great supporter of people. For example, he sponsored the tennis player Ana Ivanovich in the beginning of her career. He also funds research into children’s health and solutions to hunger. As a man with vast social knowledge, he has taken the mission of Juice Plus to new heights. This he does by excavating novel ideas about the world of food. And he seeks solutions where none appear to exist. In an emotional Facebook post in October 2018, Holzmann bade farewell to Juice Plus and its board, as well as to a million saddened customers worldwide. He believes it’s time for him to move on to more personal ventures such as family and personal growth. His note detailed his dedication to Juice Plus and reiterated the common goal the company and its people share—better health for all. He also leaves words of wisdom for future CEOs and leaders to adopt. That is, that they keep a strong and trusting team in place. Additionally, he encouraged them to celebrate success and console in failure. His entrepreneurial philosophy is reflected in these words. Moreover, he reminds the company to continue serving its best to its customers and always to strive for the best. Many have taken to social media to express sadness about his departure. However, his fans are confident that Holzmann’s future is a bright one. Holzmann continues to maintain a healthy schedule of diet, exercise, and sleep. What’s more, he attributes his many successes to date to the health of his body. He also advocates for positivity and happiness, asserting that these are keys to a healthier life. Holzmann implores his fans to remain positive even when the going gets tough. He urges them to keep faith that when one door closes, another opens. After all, Juice Plus itself is the result of a long journey of trial and error. His legacy has left a lasting impression on the consumers he leaves behind. On Facebook, he thanks his fans for promoting his legacy and supporting him through his journey. Because of his leadership, people report that they are encouraged to live healthier and better lives. Moreover, his skills as a leader serve as an example to younger generations of the power of consistency and perseverance. From Holzmann’s journey, we learn the art of being a great leader and a great listener. We notice that pursuing our goals fiercely and advocating for our cause can lead to success. For not only did Holzmann have skill, intelligence, and a great team on his side, he also had an inspiring drive. And this fierce drive is something to which every entrepreneur must aspire.